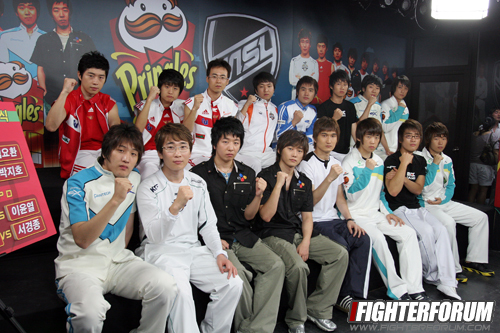 It appears as if some CEOs think Koreans teenagers may need a change of diet, because for the second time in a row the MBCGame Starleague is being sponsored by Pringles. 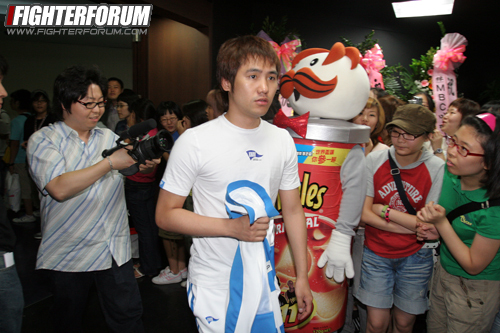 The first Pringles MSL edition ended with Savior winning 3-1 over Nal_rA, whose count of major titles is now 2! 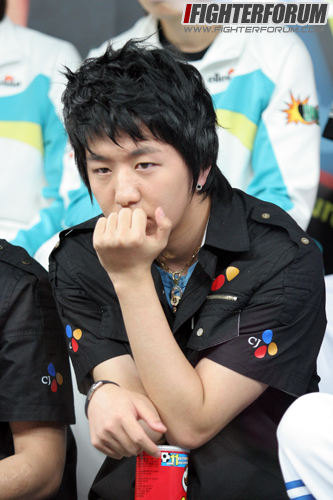 It was the third Zerg championship title in a row, which may sound a bit surprising, because except for Nal_rA winning once, all the previous KPGA and MSL titles had been claimed by Terrans. After all it is here that the two legendary Terrans NaDa and iloveoov made their biggest impact. Let me introduce you to everything you need to know about this upcoming MSL. The system itself has not changed since last season, so you may look it up in one of TLnet's earlier newsposts. 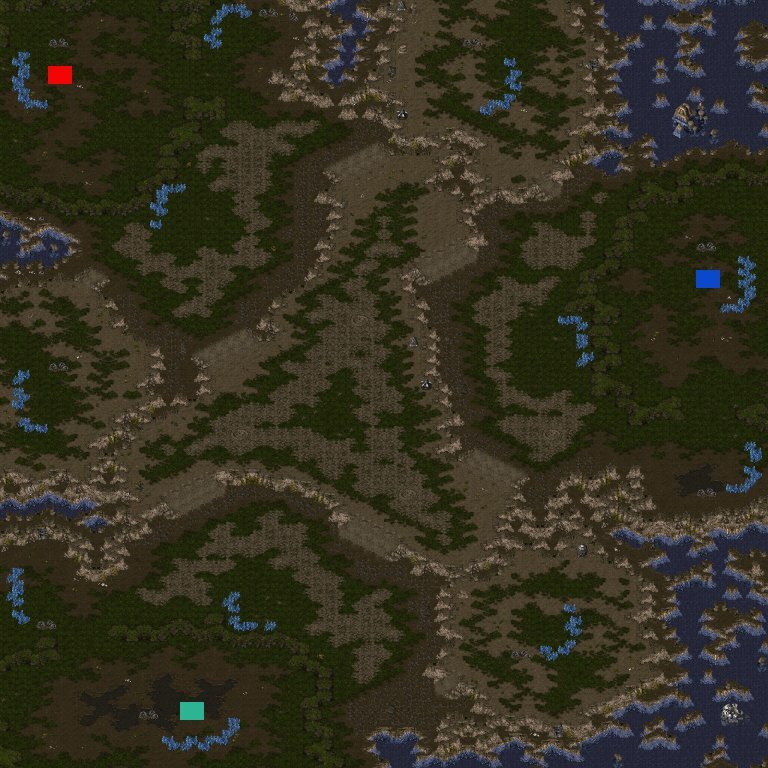 As one can see the result is a pretty even race distribution witch five Terran, five Protoss and six Zerg players. Lets just hope the racial balance lives up to its expectations for once. The groups were drawn and then some players were switched around following a system, which Live2win explained last season in this WGT news post. 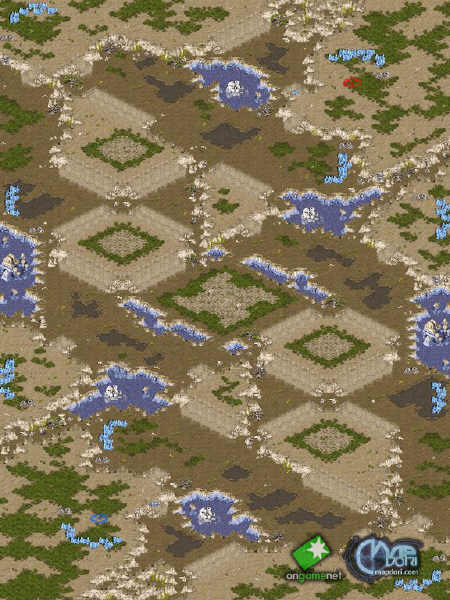 As usual the map pool consists of a mix of maps from previous seasons, as well as new maps. We know Arcadia alread, since it has been used last season. Blitz and Longinus are completely new maps and the fourth map - New Peaks of Beakdu - is on loan from OGN, where it's former version was used last season. The map pack, with Melee versions, Observer versions and Training versions, as well as the pictures can be downloaded here. XellOs shoing an emotion? I don't believe it! What's also interesting to see, is that iloveoov for the first time ever did not qualify for the MSL. 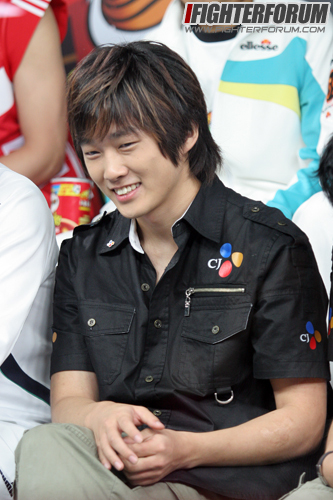 But not only that, he also failed to get into OSL, while NaDa, who was absent for so long over there, is now back. Looking at the first round matches I must say that I am very exited. Much more exited than I could possibly be about the upcoming OSL. It's just the beginning and so many classics -know ones, as well as potential ones- are already coming up: Boxer vs. Nal_rA, the duel of the strategic masterminds, NaDa vs. Kingdom, Midas vs. Jju, two extremely hungry players, XellOs vs. Shark, wow. And it goes on. This will be interesting. Thanks to Live2win, HonestTea and many more for the original input. man those matches are gonna be interesting! wow this msl rox man,so many big names _^ we are going to see some great games. great news post by the way !!! you said 3-1 over Reach. 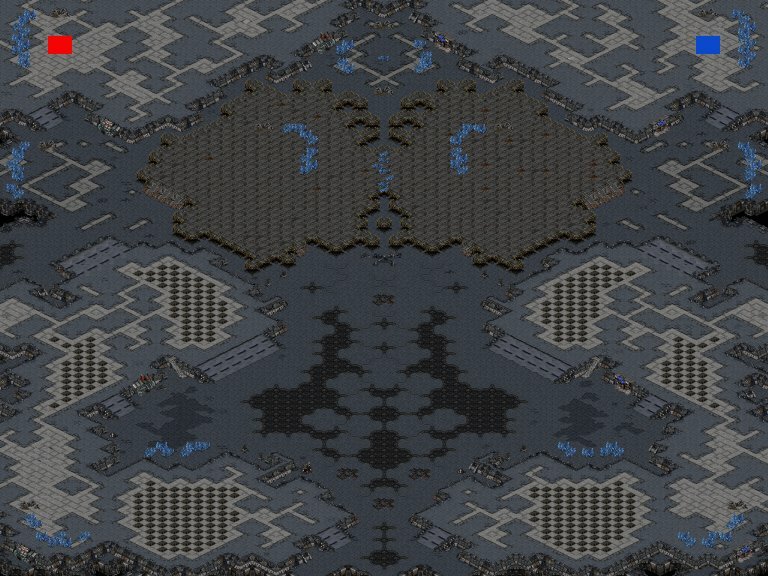 Maybe I was thinking of another sad 1-3 from the Protoss perspective... Reach 1-3 July in Gillette OSL. Nice post Carnac. This tournament is shaping up to be the most entertaining of all the new ones. Good write up as usual and yeah... Xellos is becoming more and more human as time passes... and even his play is becoming more and more human and less perfection ~_~ but still..
Xellos Fighting!! It's been awhile since he's lived up to his name. This MSL looks good for it. Great news, this MSL sounds awesome. 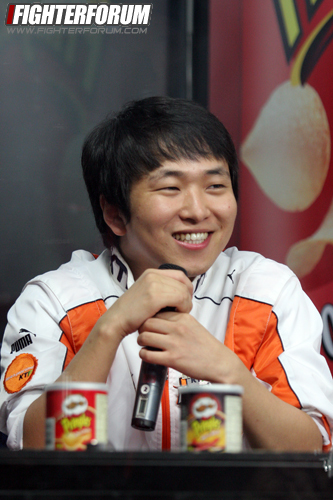 "I'm a happy Zergling, kekeke ^_^"
Gogo Ra, IPX and Chojja!! Awsome work Carnac. This really sets the table for the new season nicely. Now it is time to feast!